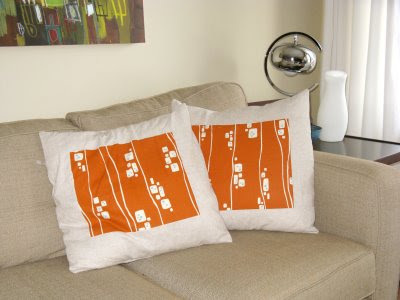 The cushions look beautiful on the sofa! Gorgeous cushions! very versatile design that would look perfect in any setting!